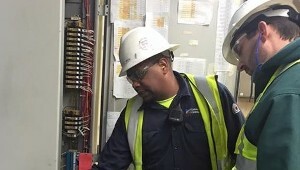 We are a group of highly tenured project managers, field supervisors and craftsmen who share the philosophy that power distribution, process control and safety controls systems should be installed and maintained by experienced specialty contractors. 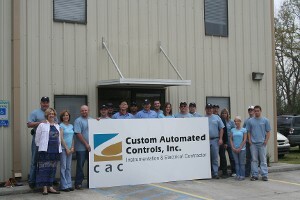 Custom Automated Controls is a National leader in the Electrical, Automation and Technology Sectors and is dedicated to providing the industry's most skilled craftsmanship, impeccable performance, and competitive pricing to our clients across the nation. 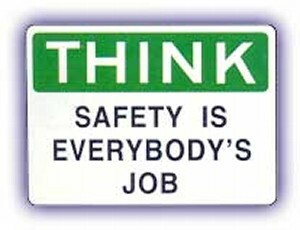 CAC's commitment to safety is evident in its overall safety record. In multiple previous years dating back to 2008, CAC has maintained a safety record of 0 loss time accidents and 0 recordable incidents. All projects are managed using sophisticated scheduling and productivity tools developed by us through years of experience. We have completed a myriad of complex projects in a variety of industries and we are dedicated to completing your work on time, on budget and with a firm resolve for safety of personnel, equipment and the environment. 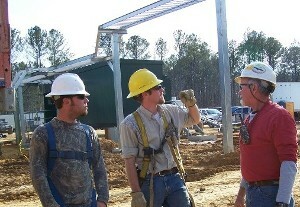 CAC's past history and experience has built a reputation as being well respected across various construction trades. As such, CAC is the unique ability to work, communicate and coordinate across project teams working on sites.